The entirety of the keto diet is based on one concept: getting your body to burn fat instead of carbohydrates. When your body burns fat for energy, it is in a state of ketosis, the namesake of the diet plan. 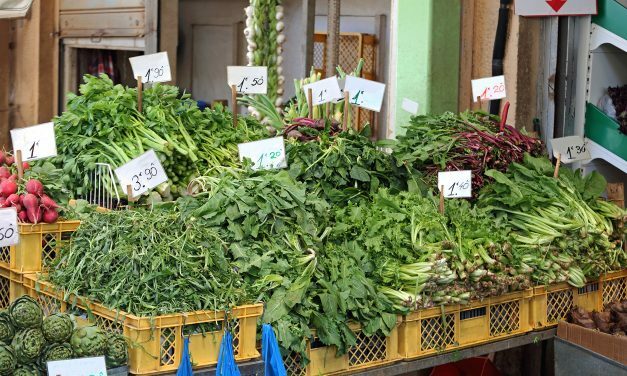 Keto diet plans limit the amount of food you eat during a day but also the type. 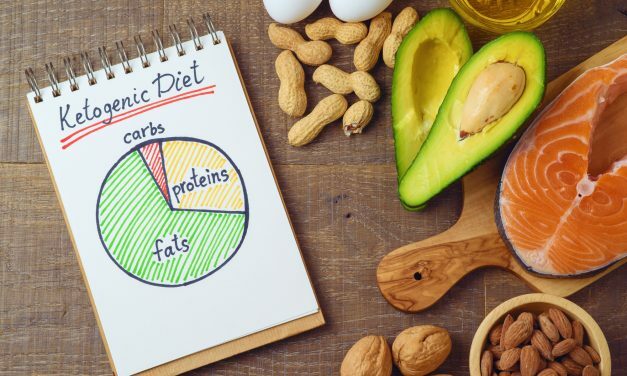 A standard keto diet consists of about seventy to eighty percent fats, fifteen percent protein, and only five percent carbohydrates. Men aren’t the only people who worry about their hair thinning. In fact, 40% of women have visible hair loss by the time they’re 40. Are you included in that percentage? Or perhaps you aren’t there yet, but you want to prevent that from happening by keeping your hair thick and luscious for as long as possible. The best thing you can do for your hair is to eat a well-balanced diet rich in protein and nutrients. However, if you want to supplement your diet to give your luscious locks a fighting chance, keep reading. We’re going over the top supplements and vitamins for hair growth and health. Did you know tea is the second widely most-consumed beverage worldwide? Following only water? Clearly, people love drinking tea. But, tea is a lot more than just a tasty beverage. 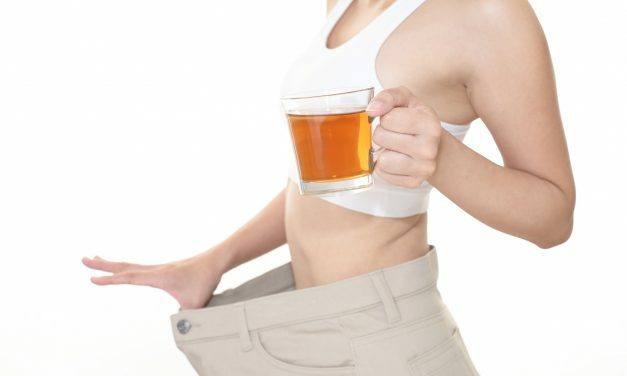 Certain kinds of teas can actually help you lose weight. And no, we’re not talking about those weird skinny tea drinks loaded with all sorts of weird chemicals and that Instagram influencers love to tote as their “weight loss miracle”. We’re talking about good old-fashioned tea made from natural herbs and plants and that you steep in a glass of water. We all want our skin to look smooth, radiant, and youthful. But sometimes, despite all the TV ads to the contrary, it doesn’t feel like that is so easy to achieve. Skin complaints such as acne, flaky skin, wrinkles and lines, and blemishes are all really common. Up to 50 million americans complain of acne each year. But these common complaints can have a real impact on your self-confidence.